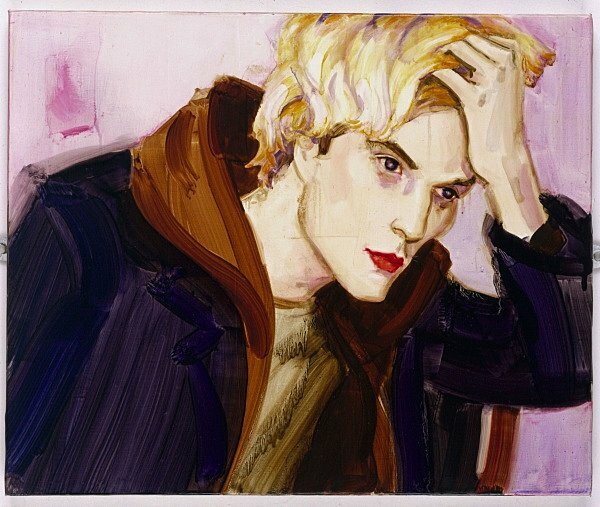 Elizabeth Peyton‘s latest and greatest opens tonight from 6pm to 8pm at Gavin Brown Enterprises in NY and is up through May 13th at 620 Greenwich Street. “Craig, 1997,” from an older show above. This entry was posted in Art and tagged Elizabeth Peyton, Gavin Brown. Bookmark the permalink.